The Integrated Comprehensive CAMHS Offer above is delivered by a range of providers from the voluntary and statutory sector. The offer takes an asset based approach, ensuring accessible information and support is available at all levels i.e. 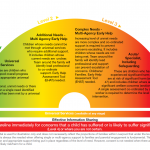 public health, early intervention, early identification, prevention and intervention. It is a stepped model of care and children and young people can access the pathway at any stage dependent on their mental health needs. The focus is to ensure that children and young people and their families are supported at the universal level within their communities. 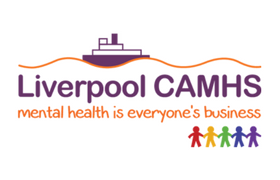 The Integrated Co mprehensive CAMHS Offer also follows Liverpool’s Levels of Need Framework which has been developed to support practitioners to work together to promote children’s welfare and provide early help. 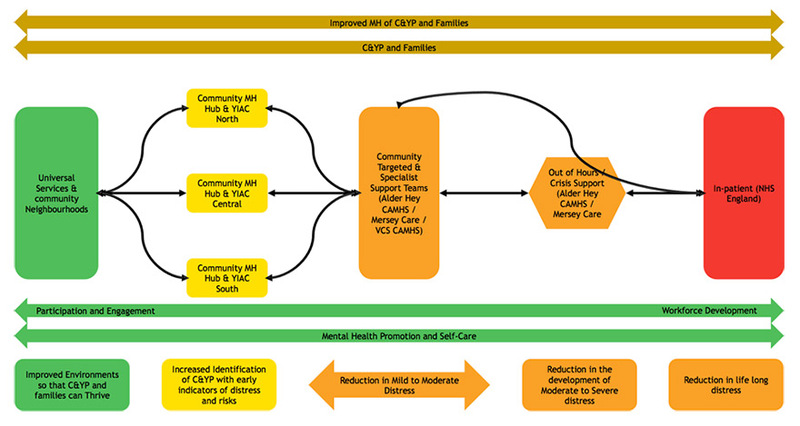 The ‘windscreen’ model illustrated below (please click on the image to enlarge) is used to assist in assessing and identifying a child/young person’s level of need; what type of services/resources may meet those needs and the process to follow in moving from identification of need to provision of services. These services and level of support include your GP, School, Health Visitor, School Nurse, Youth Worker, and family, friends or community. They are available to everyone within the city. We would always advise these people to be your first point of contact, if you feel you need any support. The CAMHS Offer includes training, awareness raising, support, consultations and workshops for professionals working in universal services. This is to ensure these professionals have the skills and confidence to support C&YP and families at this level. It also ensures these professionals know how to get additional support from more specialist services if required. 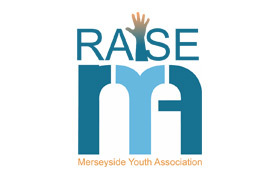 All Liverpool CAMHS Providers deliver this. 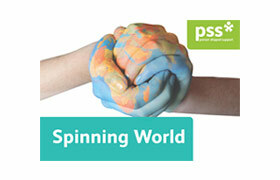 C&YP Groups to support a range of mental health and neurodevelopmental conditions. 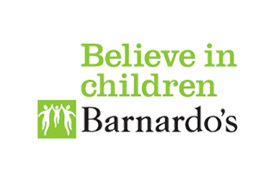 Parent Carer groups to support a range of mental health and neurodevelopmental conditions. 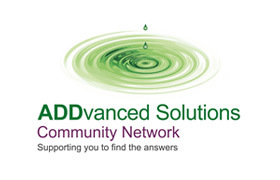 Therapeutic support and interventions for a range of mental health conditions. Youth Based mental health support. Specific support for C&YP who identify as LGBTQ. CAMHS Practitioners in education – Every school in the city has dedicated time from a CAMHS Practitioner to offer support to staff, C&YP and families. This also includes the City of Liverpool Community College and Alternative Education Providers. CAMHS Practitioners in GP Practice- Every GP Practice has access to a named CAMHS Practitioner for Consultation and support. 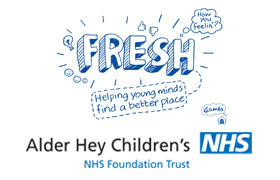 CAMHS Practitioners in Children Centres – Every Children’s centre has dedicated time from a named CAMHS Practitioner. Telephone consultation line for support regarding referrals. 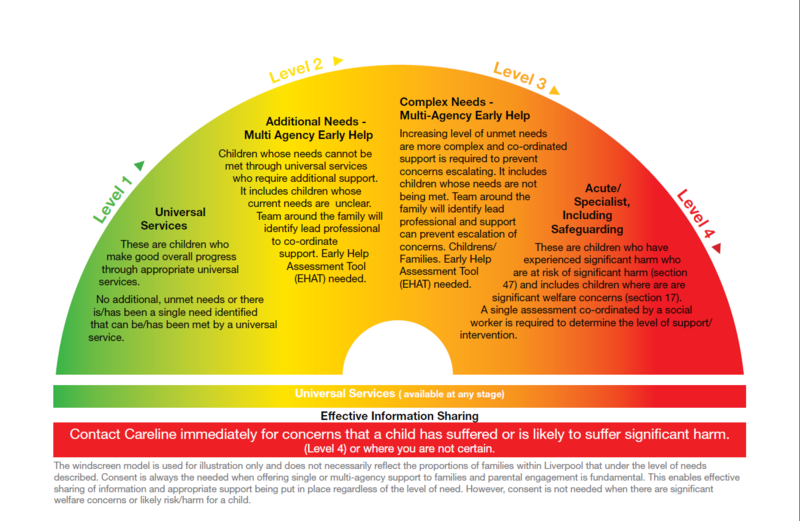 Triage of referrals to ensure C&YP access the most appropriate support for their needs. Passport of accepted referrals to the most appropriate CAMHS Provider or Clinician for intervention. Support to the wider workforce, specifically where there is a problem that impacts on a C&YP’s mental health. Targeted support for specific groups. This includes dedicated support for C&YP within social care, YOS, Young Carers, Refugee and Asylum seekers, BAME Groups, Traveller Communities. 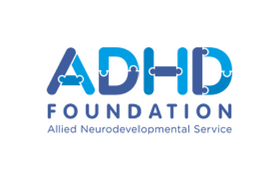 This also includes support for C&YP with Neurodevelopmental conditions, physical health needs and learning difficulties / disabilities. For our current Out of Hours and Crisis Support, please click here to be taken to the Emergency Advice page. Some C&YP may need more specialist support which may require admission to an in-patient unit. There are a number of In-Patient units across the UK which support C&YP’s mental health. These are currently commissioned and coordinated through NHS England. For more information regarding these please Click Here. 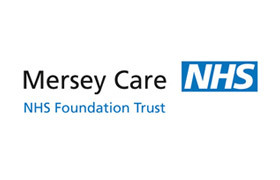 For young people 18+ Mersey Care provide in-patient support locally. For more information regarding these please Click Here. The engagement and involvement of C&YP and families is at the heart of what we commission and provide as part of the CAMHS Offer. A number of opportunities exist for C&YP and families to be involved in the design delivery and evaluation of the CAMHS Offer. For more information Click Here. The CAMHS Offer includes a number of free awareness and training sessions for the wider workforce and parents/carers on a range of mental health themes. To access this offer please Click Here. City wide events and campaigns e.g. 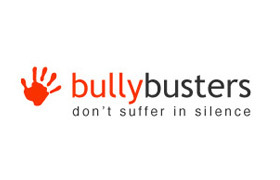 World Mental Health Day, Now festival, Self-Harm Awareness Week …..
Access to resources – Click Here. Resilience Framework – Click Here.